Looking in to the world of the man and van, you will often find that there are differences between the varying types of company that you can use to your advantage, depending on what you are looking for from your service. 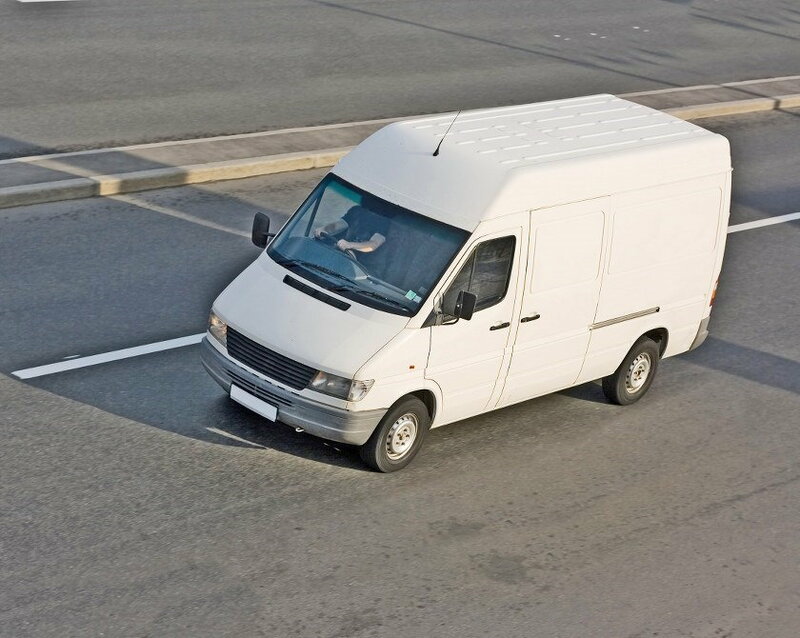 If you have a large job, then a bigger company may be able to offer you different sizes of van and more men should you need them. A smaller budget may require a cheaper option, which can be found in the less ‘official’ services, which are run by standalone individuals, who have a van and rent it out in their spare time to make a bit of extra case. We’ll take a look at the various discrepancies that you can work to your needs when booking a man and van so that your budget is not a hindrance but can be adhered to nicely, which will make your house move a lot less stressful in general. First off, what kind of a service do you need? 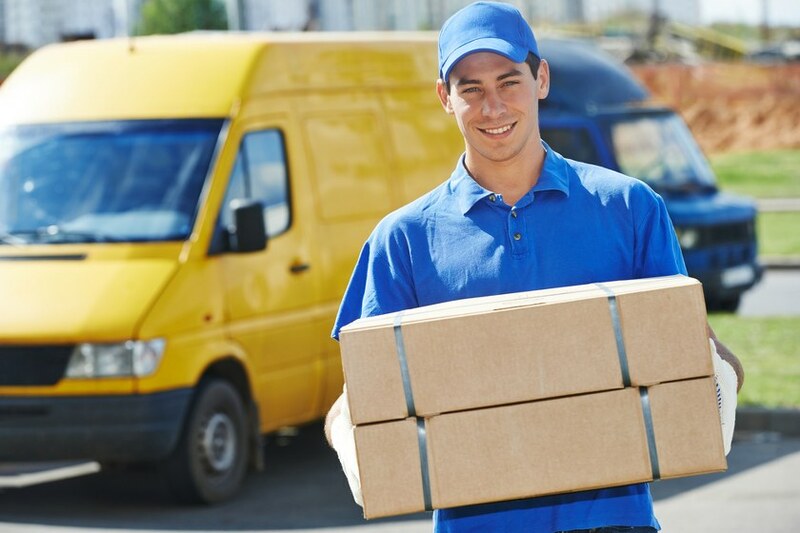 If you want to go for a larger, more official service, then just look up man and van services in your area, and the top of the google listings will be the larger companies who are equipped with nice websites and advertising, and a lot of customers. These sorts of service will have more of a reputation, better customer services and potentially things like insurance and extra features that you can add to the service. This sort of service will be a fair bit more expensive than a regular service, as they will have overheads in all of the extras that they can offer, and the costs of websites and advertising are not low! So, do you need that assurance that you are dealing with a ‘proper’ man and van, or are you happy to save a bit of cash in order to use a less well established firm? You will find that there are these standalone services who are just guys with a van who rent out their services in a more casual way. Their price will often be lower due to the lack of overheads that they will have, due to not having extensive advertising, as well as needing to be competitive with the larger companies, in order to get the business. Larger companies will be able to charge more, as they are so visible to the public, whilst smaller outfits will need to lower their rates to attract new customers. You will need to look a little harder in order to find these smaller outfits, as they are obviously less visible, so have a look on gumtree, and do not just go for the first one that you find; ring round to a few and ask for prices, comparing how they differ. Smaller companies will usually charge per hour, starting at around £15 per hour, whilst larger companies will often push for a fixed overall price. You will usually find that an overall price will be a lot more expensive than an hourly rate, but the hourly fee will offer no protection against getting stuck in traffic, or anything else that would increase the amount of time that you using the man and van for. If you have a good idea of the move, the route and the amount of stuff that you have, then you should be able to work out how many hours it will take, in which case the hourly rate will be the way to go, but make sure that you keep an eye on the traffic on the day!